Get ready for runway drama, red carpet cocktail parties and after parties. Tumblr has just announced that twenty selected bloggers will be wined and dined for covering this season’s collection. That’s in addition to the bloggers like myself who has already been doing so in 2010. The fashion scene is now inclusive of other channels of coverage to get their designs more publicity. 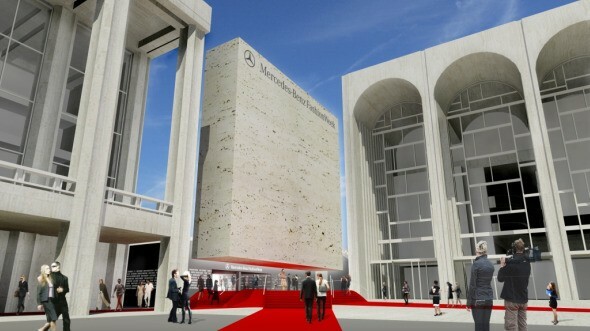 So Tru-Fashionista’s, get ready for the Fall/Winter 2011 collection live from Lincoln Center in NYC. See you at the tents!! Watch The 2011 Emmys Red Carpet Arrival Live.